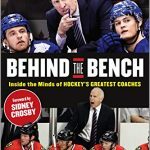 Avery skips the usual stuff about childhood and his road to the NHL, instead just starting the book right around the time he first breaks in with the Detroit Red Wings. 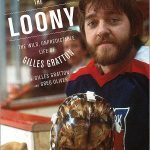 He gives a year-by-year account of his 10 seasons as the NHL’s public enemy number one; all just an act to get others off their game. He also talks at length about his life off the ice, such as enjoying the nightlife in Los Angeles and New York, dating models and actresses, and his much-publicized internship at Vogue magazine. Not surprisingly, Avery seems unaware — or more likely, does not care — that most times his actions and words rubbed people the wrong way. And much of the time, at least when hearing his side, it can be easy to agree with his point of view. It’s that same attitude that makes Avery’s book really fun to read. 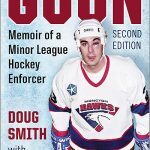 He talks at length about the drug use and abuse among NHL players, and his rocky relationship with New York Rangers’ head coach John Tortorella — by far the juiciest part of this book. Avery speaks his mind and isn’t afraid to trash Torts, other coaches, teammates, opponents and even the NHL itself. 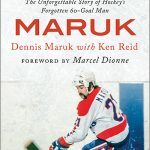 That level of candor may seem brazen, but it is also very welcome in a sport that produces an abundance of autobiographies where everything is always just peachy and the author is usually nauseatingly humble. Excerpt that epitomizes Sean Avery’s book: I was no one’s whipping boy. 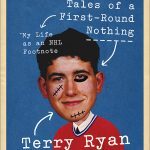 I now had a real edge in the NHL and it made the game fun for me because I liked playing the bad guy. I liked the way it felt when I could see my opponent’s eyes filled with anger, an anger that hurt how effectively they played and gave an advantage to my team. But make no mistake, I was playing a character. I’d put the bad guy mask on before I hit the rink and I’d take it off when I got home. It was a role I planed in an arena, just like an actor would play on stage. I enjoyed it, but I also enjoyed being able to turn it off. You can’t live with that kind of intensity twenty-four hours a day. That said, the on-ice guy had to come from somewhere, and of course my long struggle to make the NHL despite being told I never would was a deep injustice I felt off the ice, and it spurred me on to prove the doubters wrong. The on-ice Sean would make an appearance in the real world from time to time. It was not always a good thing. 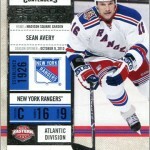 What I like about Sean Avery’s book: Avery pulls no punches and tells it like it is. He trashes the NHL for its poor job of publicizing itself (true) and how it quashes any spark of individuality by any of its players (also true). Avery liberally dishes the dirt on two of his former coaches, Andy Murray and John Tortorella, and thoroughly explains how his career fell apart. 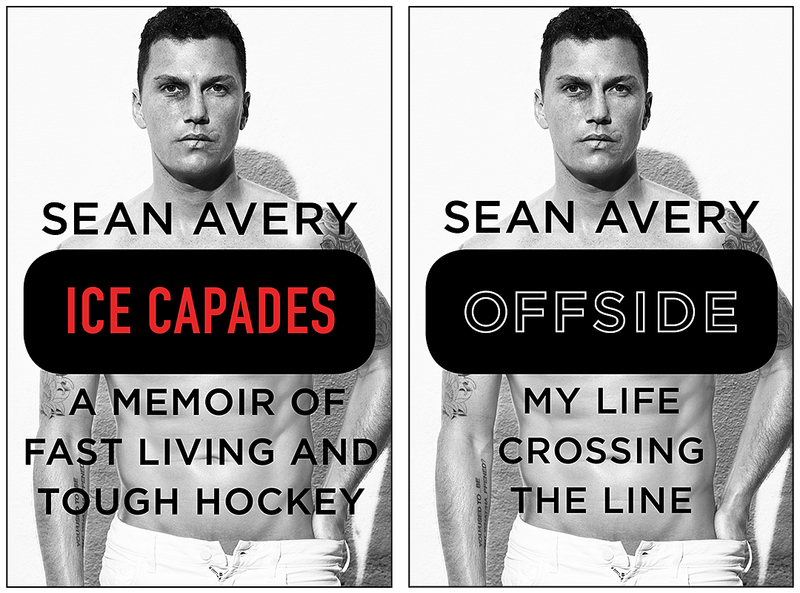 What I do not like about Sean Avery’s book: Many times, Avery and McKinley do not use quotes when recounting a conversation or events, instead just summarizing what people said; that storytelling method can get a little dry at times. Avery’s unwavering belief that he can do no wrong does get a little grating.